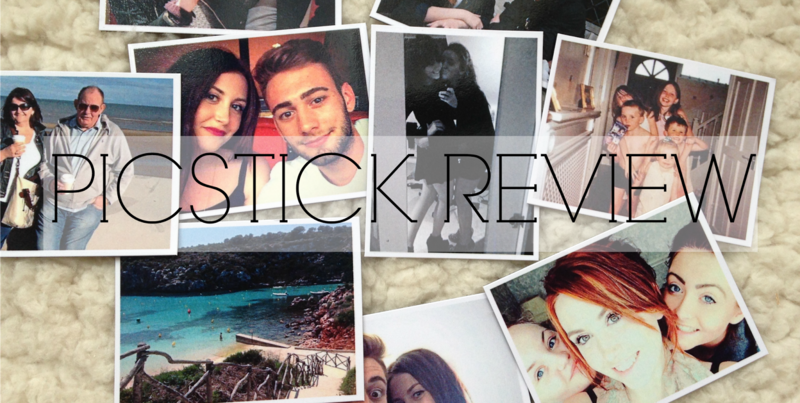 I normally don't stray away from the beauty related posts but after having the opportunity to review the PicStick Photo Magnets*, I couldn't not share them with everyone! 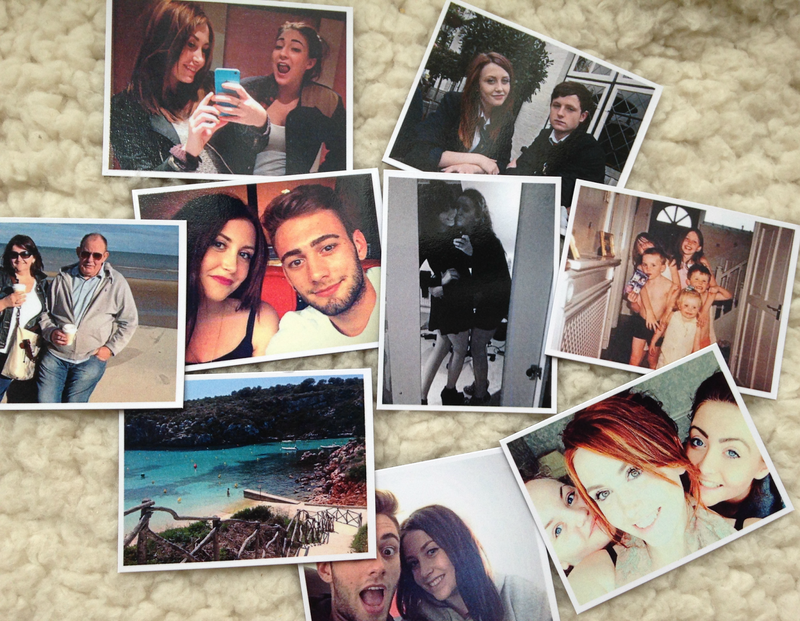 PicStick can turn any photo you want into a magnet at an unbelievably cheap price. For £9.50 you receive nine high quality photos that will stick to any metal surface. They also offer free delivery to ANYWHERE in the world! All you have to do is make an account, upload the photos you want and they're with you in just a few days. I personally think magnetic photos are a genius idea. I love photos and I have them displayed everywhere but when it comes to somewhere like the kitchen or the workplace, photo frames just aren't practical and that's why PicStick photo magnets take pride of place upon the fridge. The images are super glossy and of a really good quality. I think they're ideal for everyone as they're so versatile, they'd be brilliant for a moving away gift or even as a revision tool. I really can't fault PicStick in the slightest. The magnets are a bargain, arrived so quickly and are of a really good quality, I highly recommend them. Don't forget to use the code 'VIOLET25' to receive 25% discount!